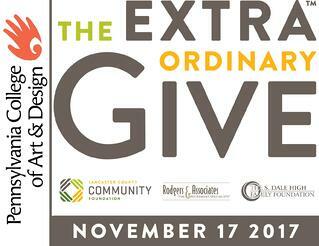 My name is Lisa DeAngelo, '13 Graphic Design PCA&D alumna, reaching out to my fellow alumni to spread the word about an event you may or may not be familiar with, The Extraordinary Give on Friday, November 17, 2017. The Extraordinary Give is Lancaster County's largest day of giving. For a 24-hour period, ExtraGive.org will be accepting donations for over 450 organizations, including PCA&D. If you have just *$25 to spare, (*minimum donation amount) please consider donating it to Pennsylvania College of Art & Design and/or any of the other participating organizations. You can participate from anywhere, even if you're not in Lancaster that day! I know what you might be thinking. You have bills to pay; food, rent or mortgage, student loans, perhaps. Why would you possibly want to contribute more money, when you've already given so much in tuition, supplies, etc.? During this event only, every donation is stretched with an extra pool of money. Say hypothetically, an organization raises 2% of the total donations made that day. They would then receive 2% of the stretch pool... which would be an extra $10,000! This year has the largest stretch pool yet; over half a million dollars! If you've ever thought of donating, this is by far the best opportunity to make your money go the EXTRA mile! Donations to PCA&D will help fund scholarships, artists talks, gallery exhibitions and making youth art classes more accessible to grade school and high school students. 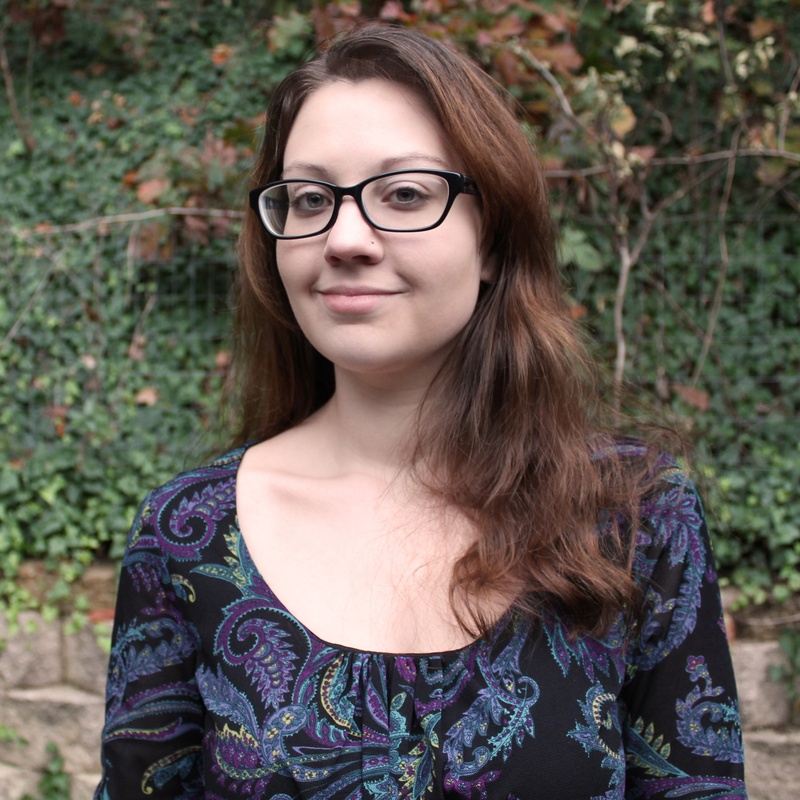 BFA Scholarships alone make such a huge difference for students who have great potential but might not be able to afford all the costs associated with attendance. Youth art class scholarships pave the way for grade school and high school students to discover and nurture their creativity, an important step before deciding on a college and major. As part of the alumni community, you've most definitely experienced the school's renowned artist talks and gallery exhibitions, many of which are open to the public. Donations will help ensure these great opportunities are available and accessible. Donating is a selfless act that you can feel good about. Get into the giving spirt, knowing you're helping the next generation of artists flourish. Pay it forward to the school and the city that helped shape you into the artist you are, today! Even if you are unable to donate, please spread the word about this event to anyone and everyone! Stay updated by following Lancaster County Community Foundation (and #ExtraGive) and Pennsylvania College of Art & Design on social media. Thank you for taking the time to read this letter and to all who are kind enough to donate!